South Africa Safari - Sarah Tours, Inc.
South Africa portrays in its pallet a canvas of natural beauty in contrast with sophisticated comfort, a kaleidoscope of colors and shadows, a melting pot of cultures and hospitality. South Africa welcomes you to enjoy its beaches resorts, or exploring a safari in its natural parks supplied with state of the art lodges, visiting its vibrant cities and it sophisticated vineyards, It is indeed a complete package. 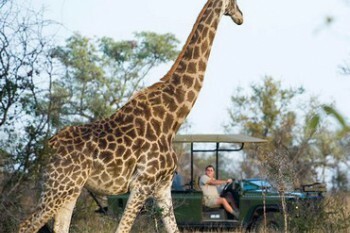 South Africa safari and tour offer a spectrum of itineraries beyond the scope of other destinations. The endowed destination by nature is hands down one of the most beautiful and sophisticated place in Africa today for travelers to explore the beauty of nature and wildlife habitat millions of years old. Taking a safari in Africa is no longer a Dr. Livingston I presume. It is just as responsible as it is spiritual approach to natural life of fauna and flora that makes Africa the Exotic Continent by excellence. 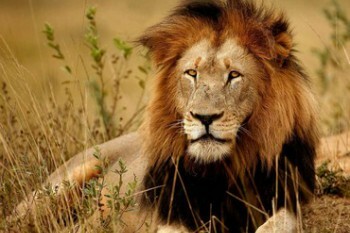 Traveling South Africa Safari is indeed made for all kind of explorers from all webs of life. South Africa has natural assets fit for the savvy traveler, the adventurous, nature enthusiasts, to leisure travel and honeymooners. We have it all figured out for you in our tours and South Africa Safari. Invariably, this stunning destination of South Africa mesmerizes visitors from around the world with its endowed diverse natural beauty in its stark mountains running vertically from south to north laced by lush farmland and savannas where elephant herds meander in an abundant pasture and lions roar far in the distance in a surreal sunset from another planet. Beautiful setting beyond the imaginable but could be the reality of a dream that has captured your thoughts, a trip or Safari in South Africa that is waiting to happen. We can speak of this magic land without mentioning the South Africans, a culture that is unique in its own that offers a celebration of individuality, diverse in every sense with 11 official languages and many ethnic groups but all unified around a boundless resilience and laughter that rubs off you. Such irrepressible enthusiasm and joie de vie are what you encounter while experiencing South Africa Safari, just as much as you will encounter the lion prides and rhinos. South Africa is respectfully a habitat for divers and various wild life including the emblem of Africa, Big 5 (Lions, Rhino, Buffalo, Elephant and Cheetahs). When you reach the Kruger National Park at the North east of the country you will find out for yourself that you have put your foot in the largest game reserves in the world and most famous Big 5 destination. 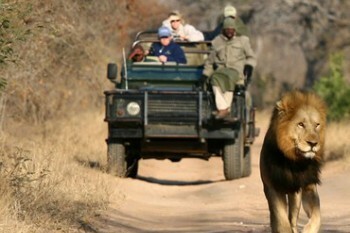 Taking a trip of South Africa Safari is unlike anything you have ever imagined for your travel dreams. 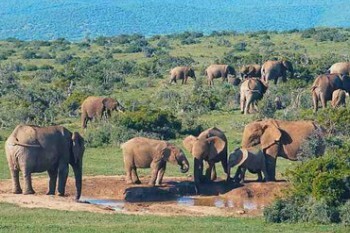 If you are a world trotter, then do not miss our trips to South Africa. South Africa is just as rich in its, history, natural sites and wild life as in travel activities. This is the land of Million years old fossils, the brave Zulu Warriors, to San Bushman and the father of the nation, the one and only activist Nelson Mandela. Our tours in South Africa are replete with goodies that worth checking out. Join our historic trips, wild life activities and safaris, or simply take a leisure trip enjoying our beaches and resorts around the year as South Africa holds a superb mild climate around the year. Enjoy our package tours or inquire about a tailored private trip in South Africa made just for you. Traveling in South Africa is like reading a chapter form Richard Burton Diary.